The Blue Mountain Hotel bistro is open 7 days a week for lunch and dinner and is a favourite for locals and visitors. Featuring picturesque views over the Lockyer Valley, the bistro serves up a variety of delicious food; from tender Graziers Steaks, to pub-style burgers, and pastas. We also offer a variety of food just for kids as well as a tasty seniors meals. 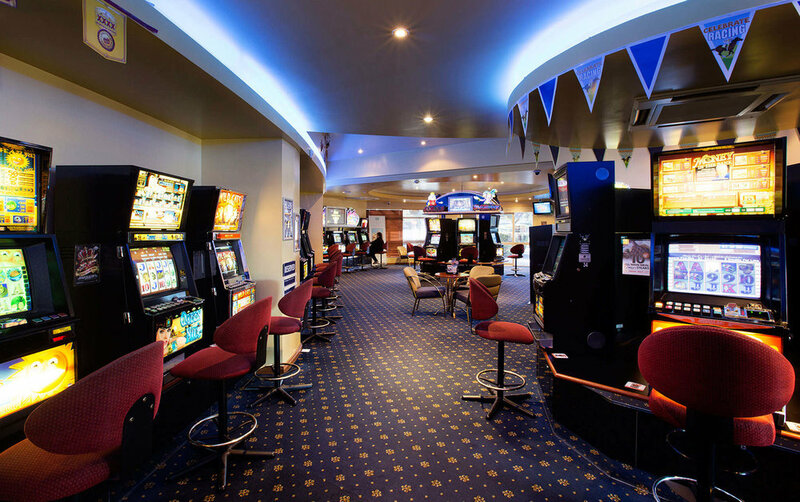 Our Gaming room features 35 of the latest gaming machines, Keno terminal, and link jackpots including the latest Lightning Link Machines. 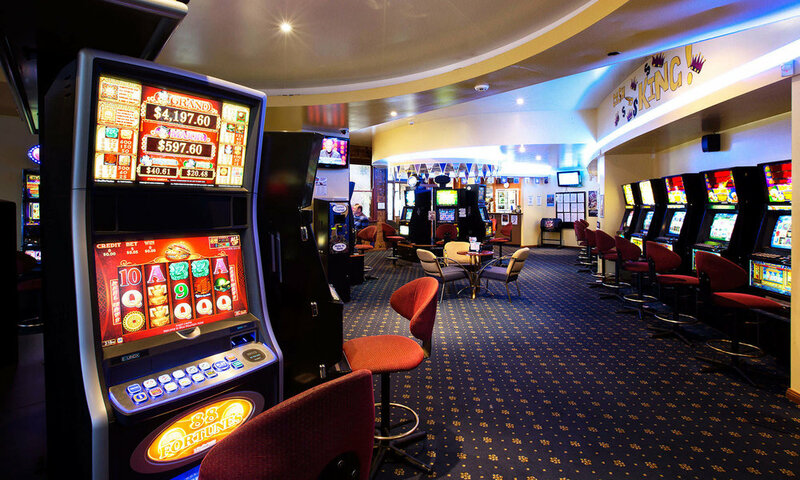 We have Ticket in Ticket Out system operation on our machines allowing you to move quickly and easily between machines.